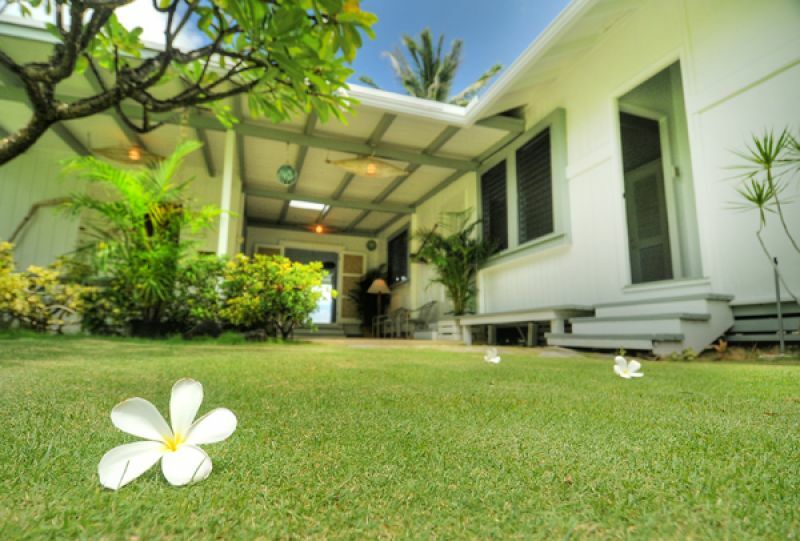 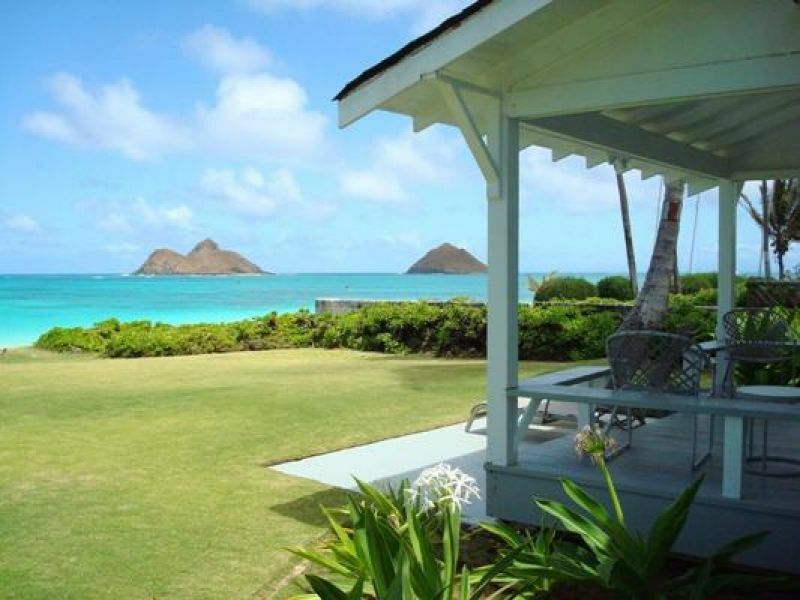 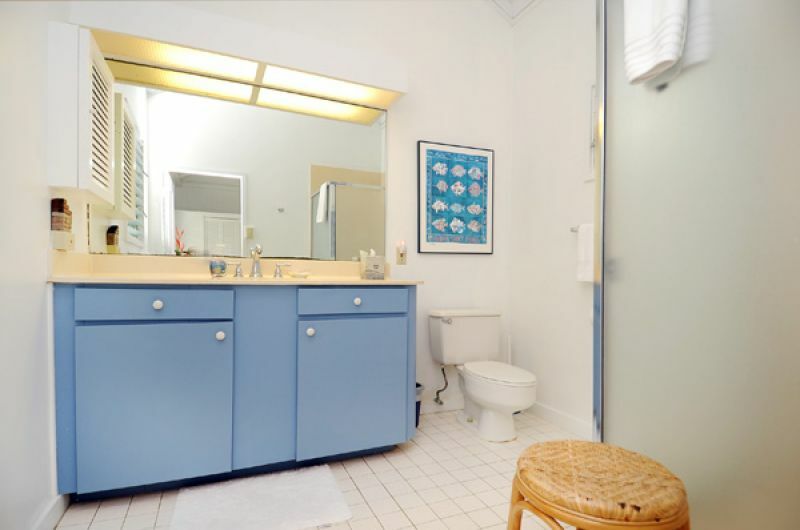 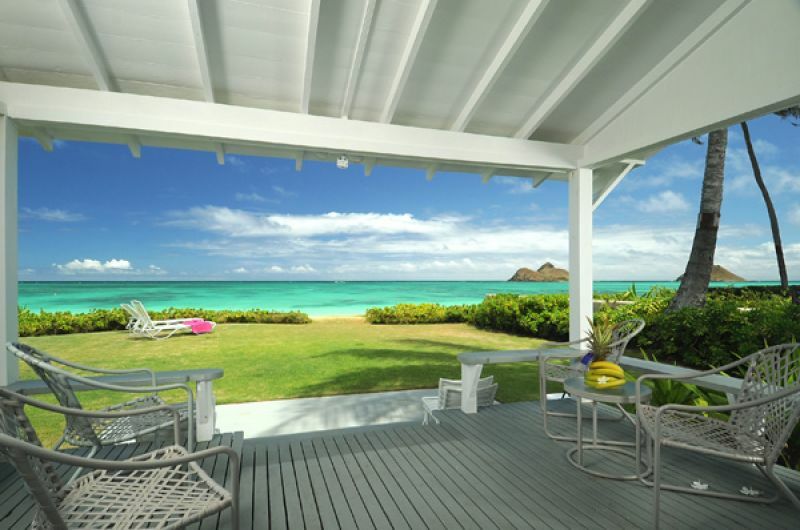 Hale Lanikai – Luxury Vacation Homes, Inc.
Hale Lanikai is an original family style home with tropical furnishings on a beautiful sandy beach. 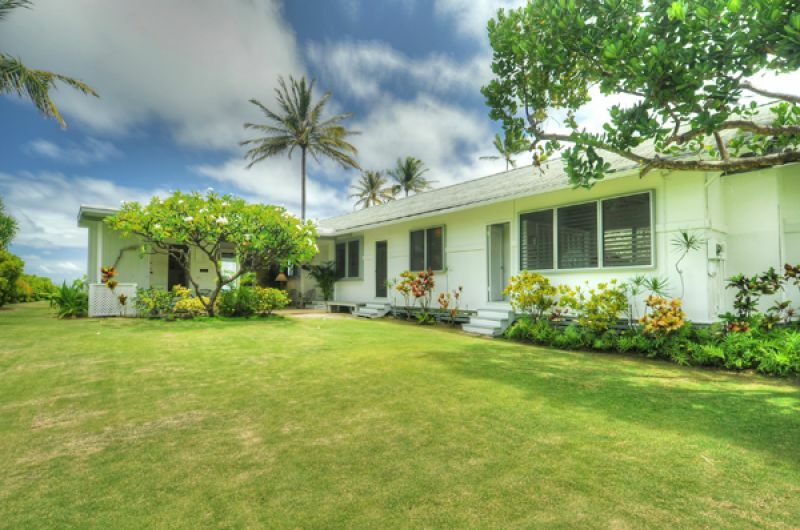 The main house has 3 bedrooms (each with A/C), 3 bathrooms and the cottage has 1 bedroom, 1 bathroom, giving everyone their own space. 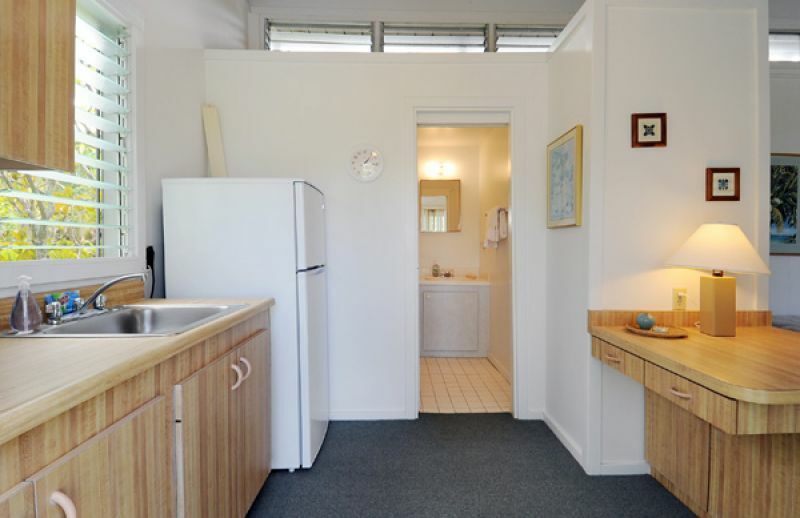 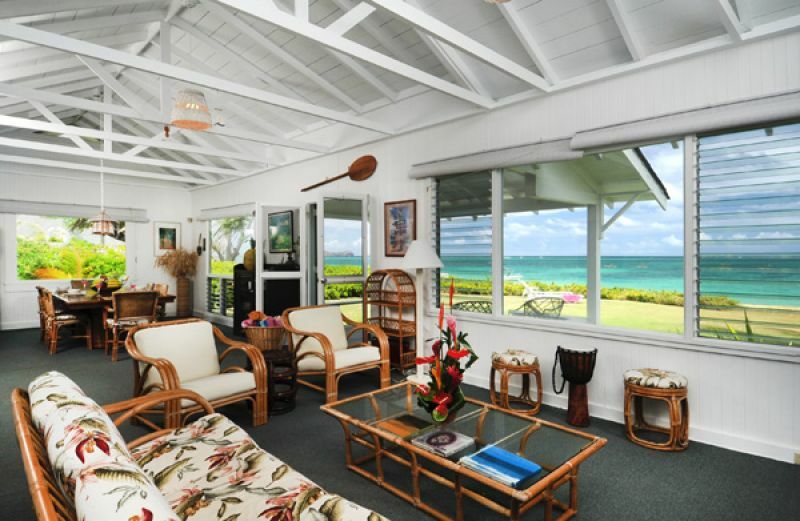 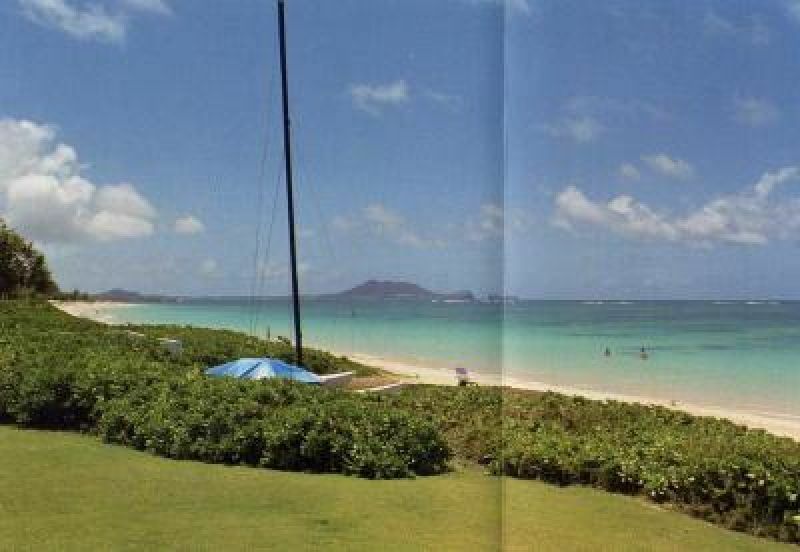 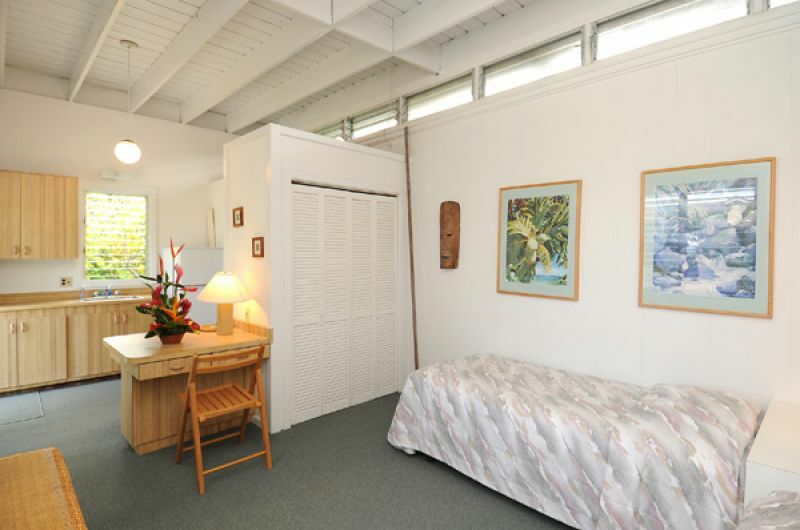 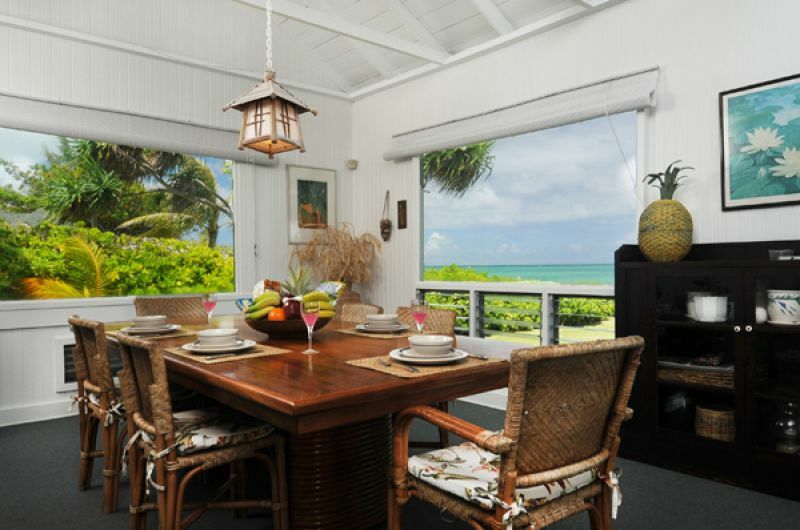 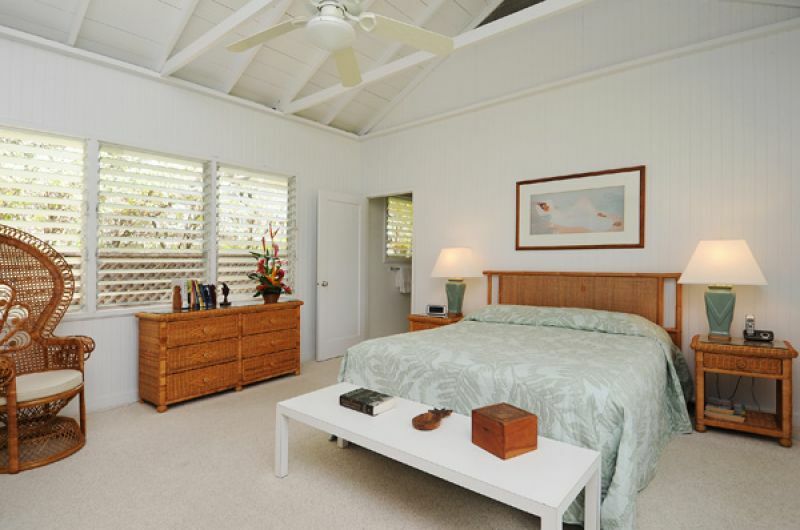 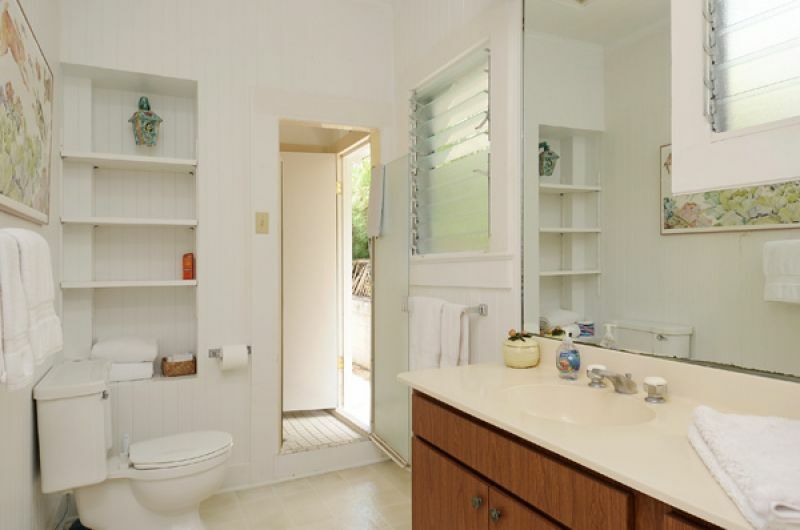 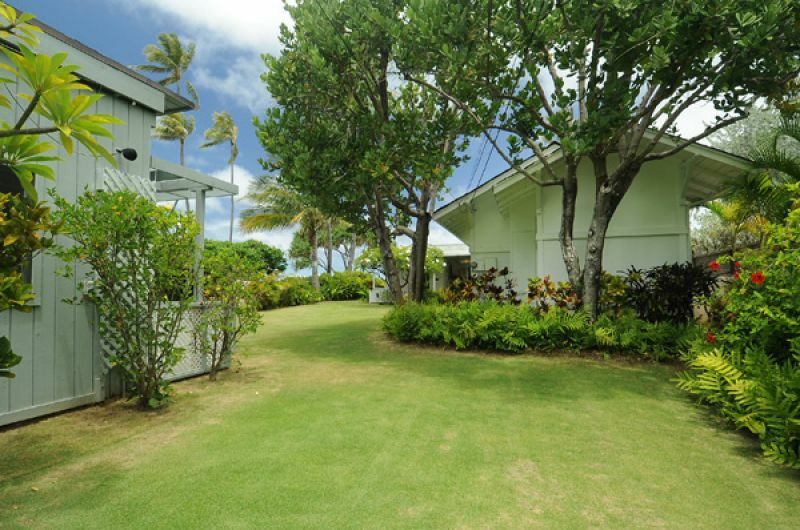 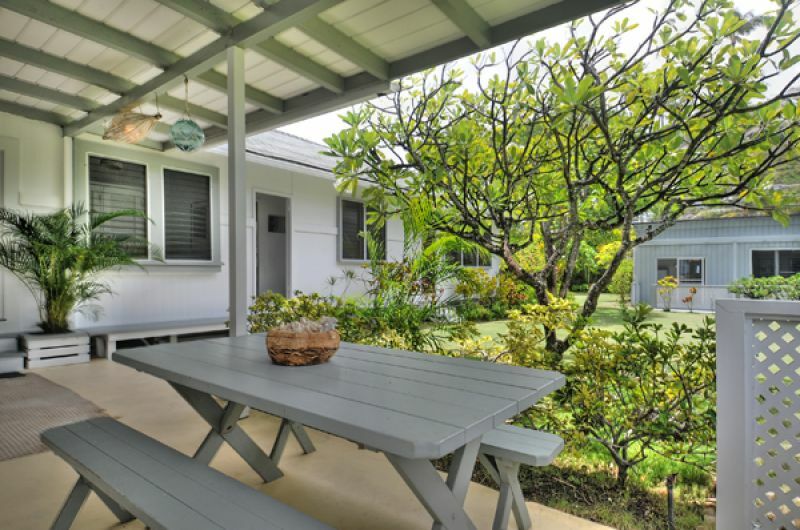 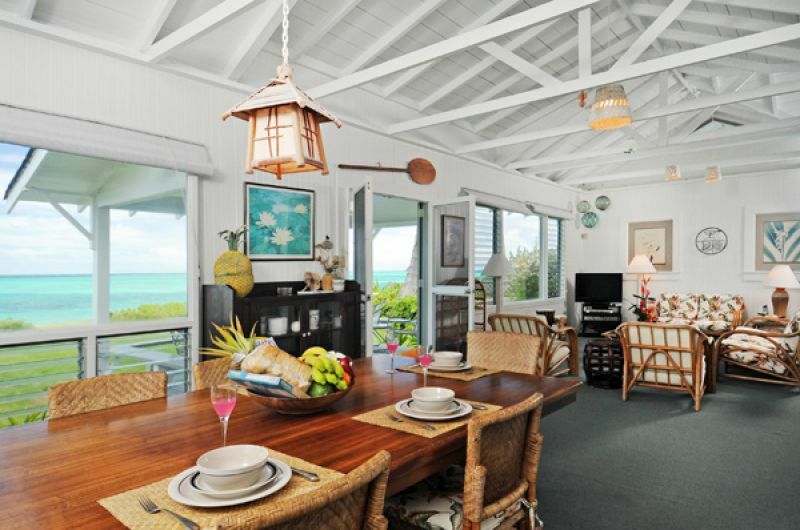 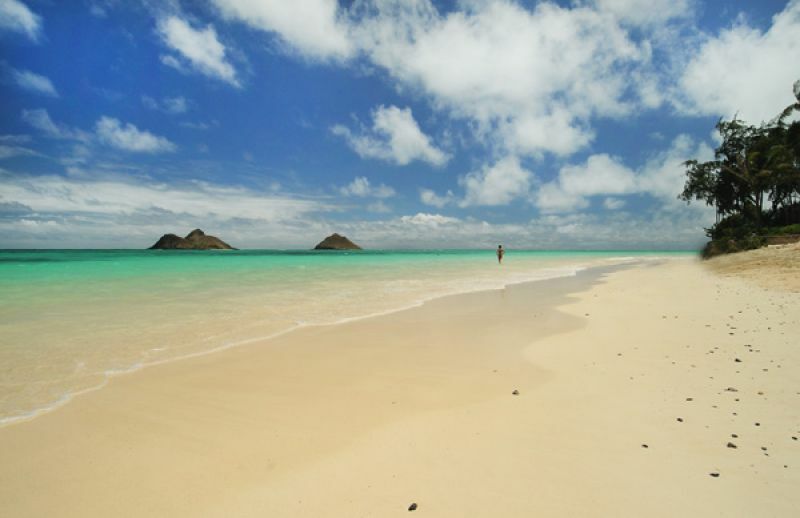 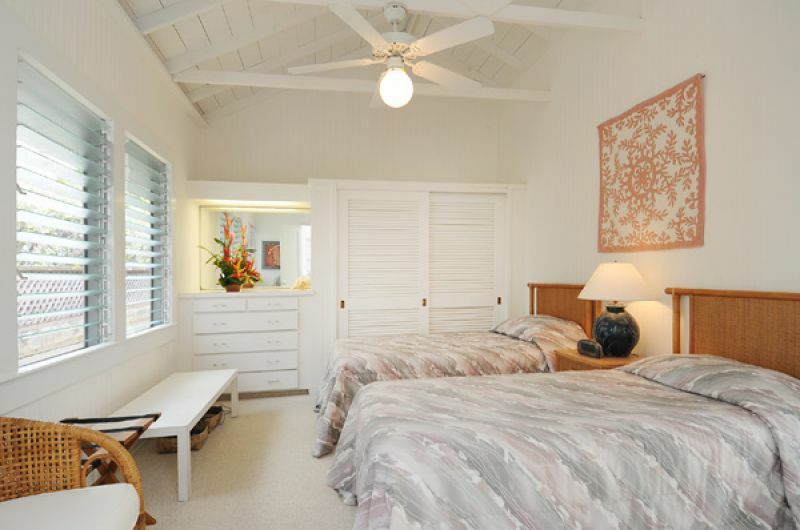 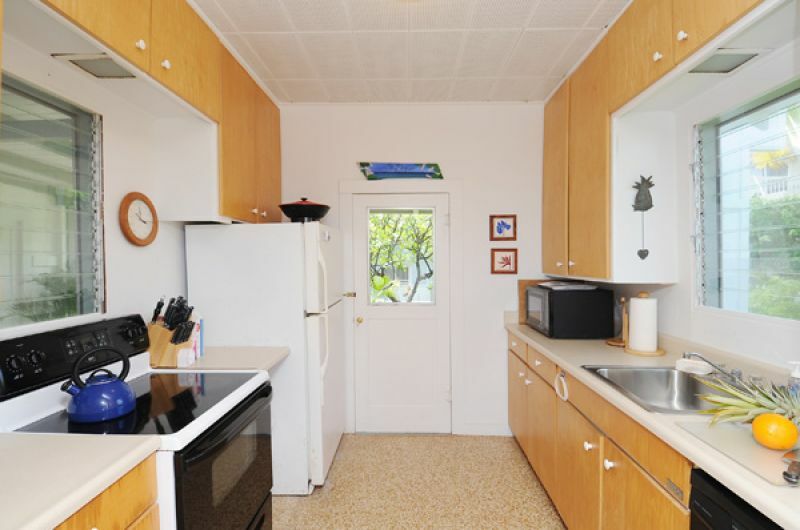 Located beachfront in beautiful Lanikai with direct beach access to sandy beach. 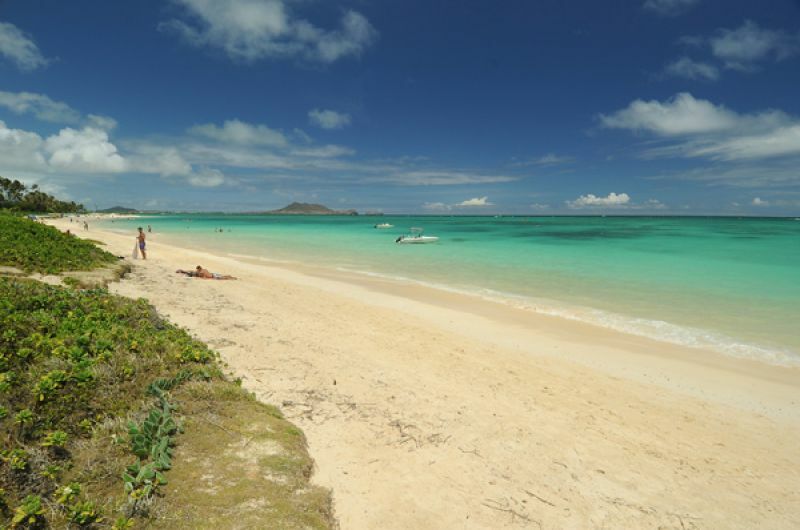 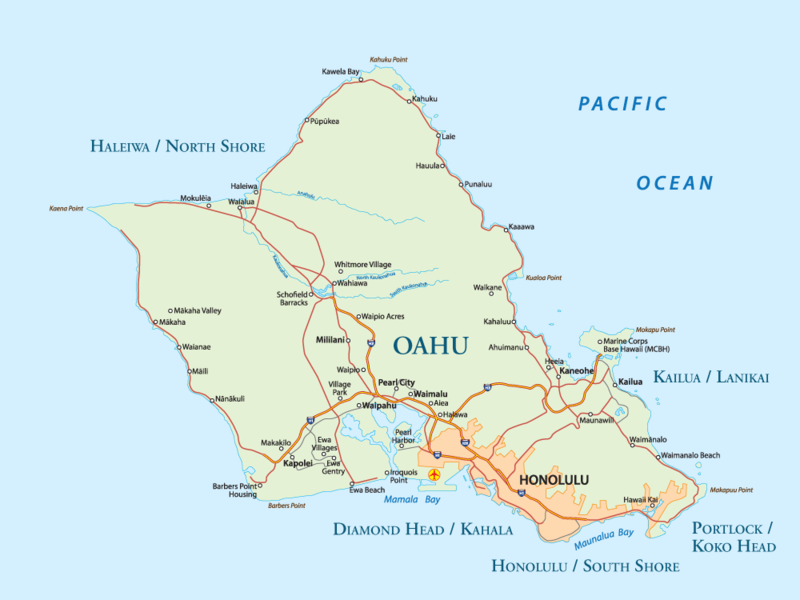 Waters protected by off-shore reefs offer swimming and snorkeling year-round. 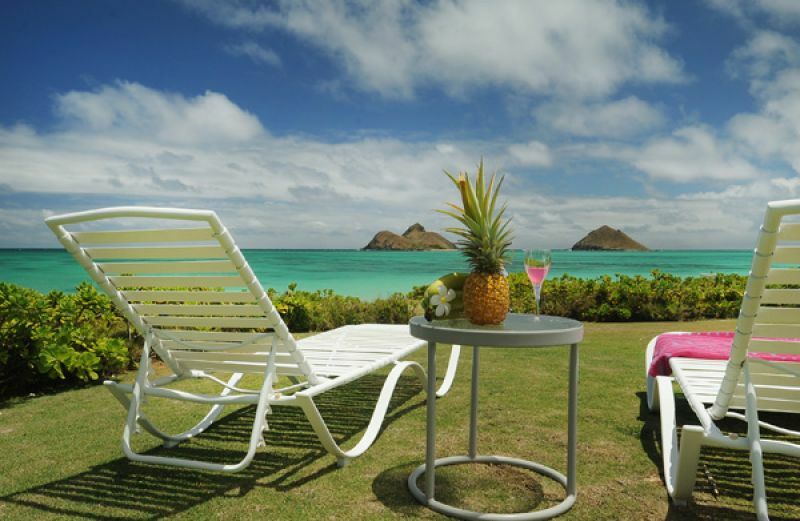 Stunning views of the ocean, mountains, beach, and Mokulua islands make this an unforgettable escape.